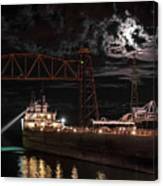 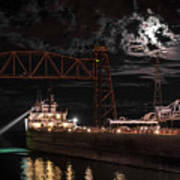 There are no comments for The Michipicoten's Departure Under A Full Moon. Click here to post the first comment. 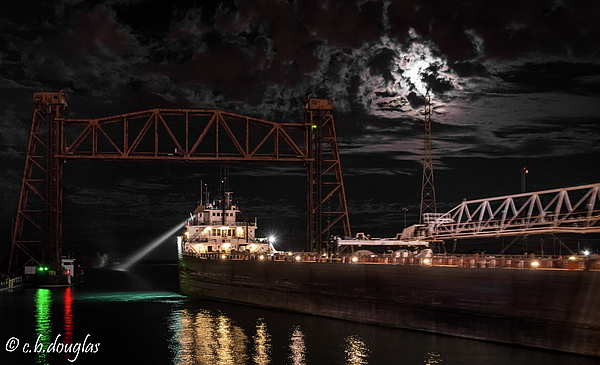 Lower Lakes Ltd.'s M/V Michipicoten departing the Port of Chicago under a late night full moon.